While in Houston for the Thanksgiving holiday I decided to get started on my 30 before 30 list. Being stuck in landlocked Nashville anything closely resembling fresh seafood was screaming my name. 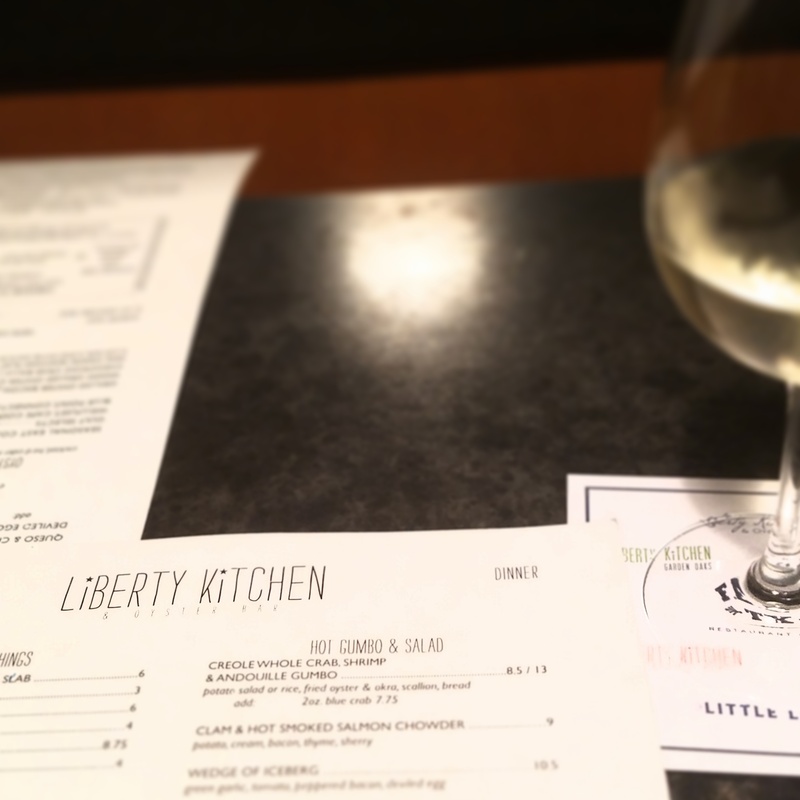 For a while now I’ve been wanting to try Liberty Kitchen and now was the perfect excuse. The restaurant has 2 main locations and a few smaller spinoff locations. We opted for the one in the Heights. The restaurant in quaint but far from claustrophobic. We were sat in booth on the back wall tastefully decorated with pictures of Houston streets. I ordered a glass of Reisling and perused the menu. The were quite a few fresh fish options and plus you standard burger and sandwich choices. Plus a whole section dedicated to Mac and Cheese. The menu also had a number of salads and soups including a gumbo. Being that I was on “vacation” I decided to fully indulge in all the carby options they had to offer. 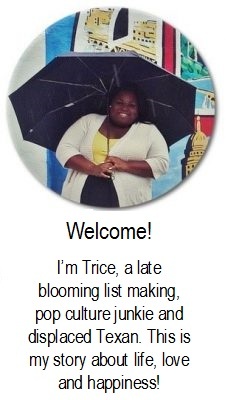 Mainly, that mac and cheese was screaming my name! I mean who doesn’t love mac and cheese. Also the gumbo sounded so good I wanted to try that as well. And boy was I right. I ordered the cup as a starter. 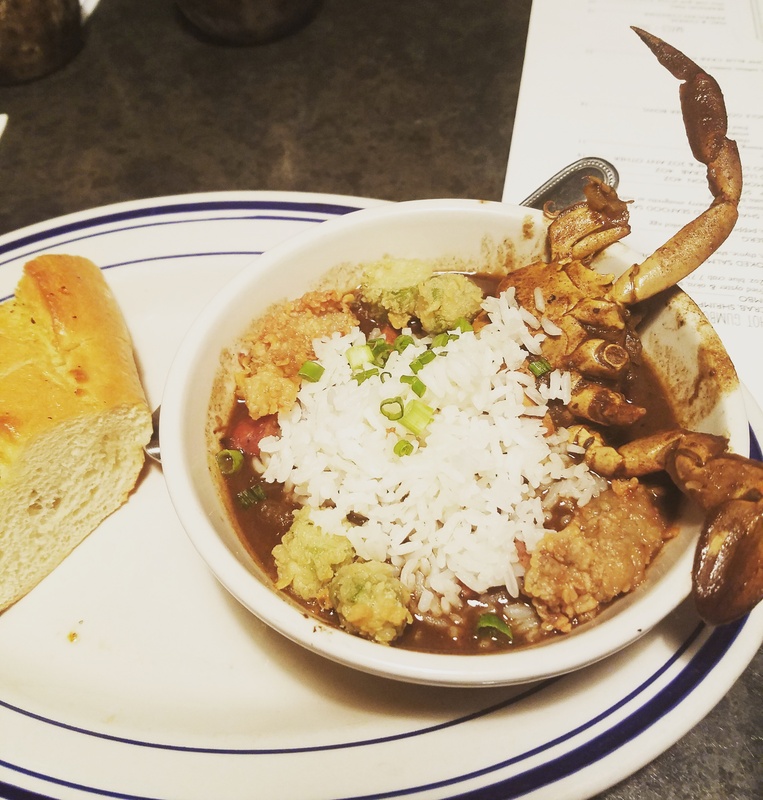 Not only did it have a yummy rich dark roux it also had crab, shrimp, sausage, okra and a fried oyster. Yes, a fried oyster! While I tend to be a traditionalist I was definitely here for the fried oyster. 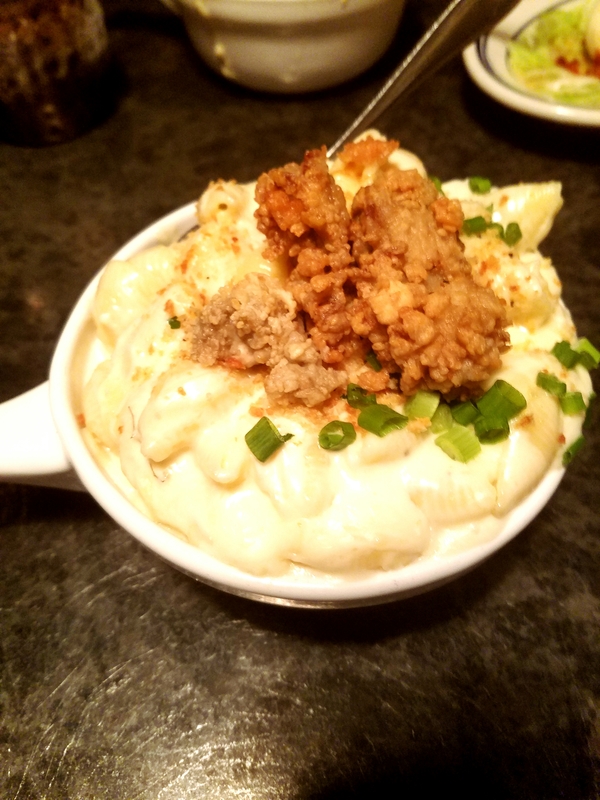 Keeping with the fried oyster trend I decided to order the seafood mac and cheese as my entree. It had lots of ooey gooey cheese, shell pasta, shrimp, greens onions and topped with… you guessed it fried oysters. It was simply heavenly. If you’re ever in Houston I would highly recommend Liberty Kitchen. It was totally worth the calories and a great start to my 30 new restaurants check list! Are there any restaurants in the Nashville or Houston area I should try? Let me know in the comments.